Without nodes, there is no bitcoin. 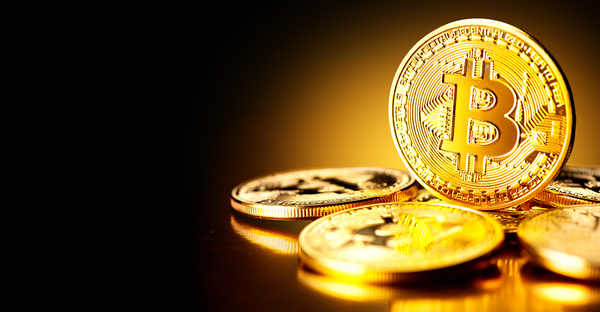 A bitcoin node maintains the blockchain and helps ensure transactions are swift and coins are mined. To understand a bitcoin node, think of the difference between a car radio and a citizen’s band radio. With a car radio, you can only receive signals, hearing about accidents and traffic reports before you stumble over them. With a citizen’s band, you can contribute directly, reporting on conditions and pitching in, instead of just passively collecting the information. A bitcoin node is also called a full client. Essentially, it both gives and receives on the network, so you’re helping to process and back up the blockchain, contributing to the various computational needs of bitcoin, and so on. A “light” client participates in the network but doesn’t do this heavy lifting. Think of nodes as running a full bank branch, and light clients as the ATM at your grocery store. Why do nodes matter? The more nodes in any network, the more effective it is. If you’ve ever used Waze on your phone, you know that it’s much more effective in places where lots of Waze users are gathered and reporting information than it is when you’re in the middle of nowhere. The same is true for bitcoin. The bigger the network, the more work is done more efficiently and the better off everyone participating is. So, if your goal in participating in bitcoin mining is to see potential profits, it’s important to consider the impact of participating in the network on future earnings. Ready to learn more about confusing altcoin terms? 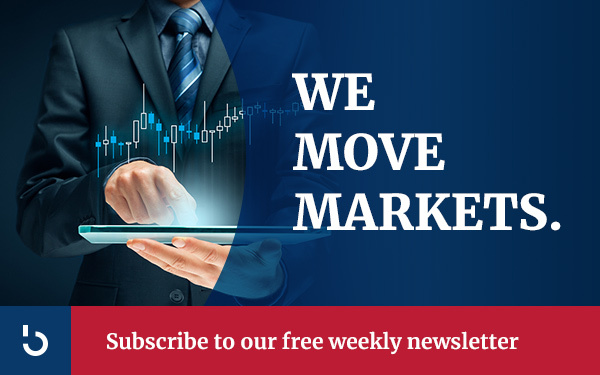 Subscribe to Bitcoin Market Journal today!